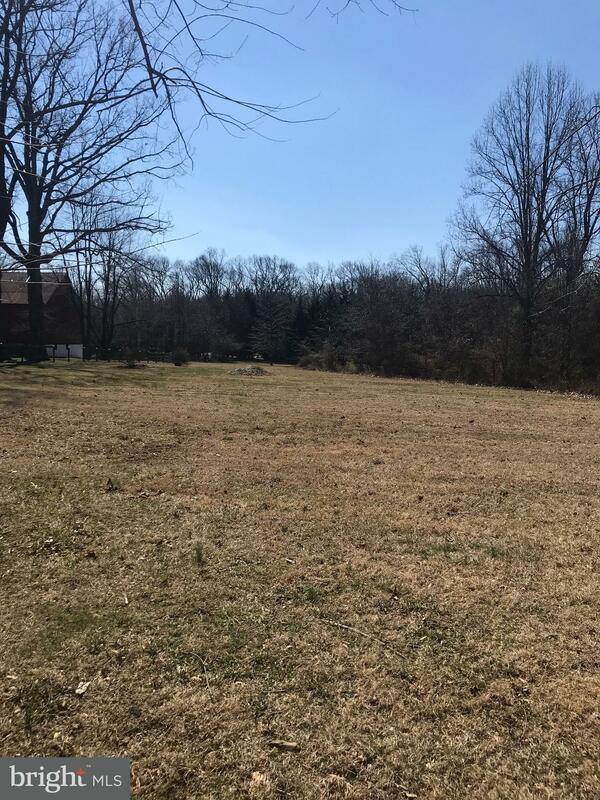 A beautiful 1.085 acre lot in an established location in Baltimore County. Seller will provide $3500 towards building of the well. No HOA.